If you want to control your finance and manage your savings then all you need is a good budget app. There are number of apps available on internet which provides service of managing finance but not all apps are worth downloading. 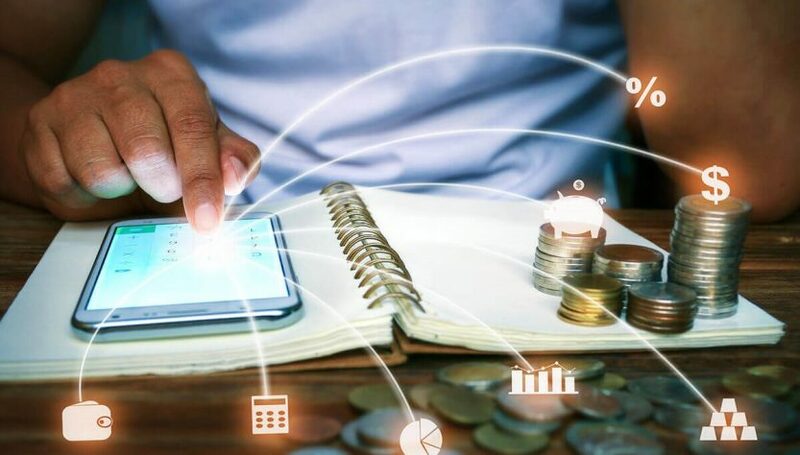 FinanceShed has listed some best budget apps 2019 which can assist you in managing your finance and savings. 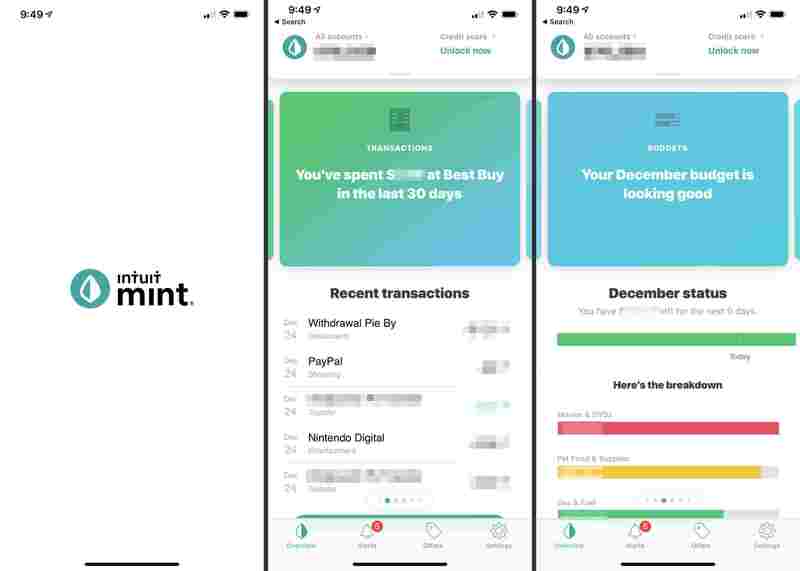 Mint is one of the best and oldest budgeting apps. It offers number of features to help you track and manage your money from a giant list of banks, credit card issuers, brokerages, lenders and other financial institutions. Mint is the smart application and it automatically categorizes transactions from linked credit and debit cards. Mint also tracks the transactions from linked accounts against a budget 2019 you can tweak and customize to your needs. You also get notified if you go over budget. You can also have track of how much money you have across all the accounts of yours at any given point of time but this app is only available in U.S. and Canada. 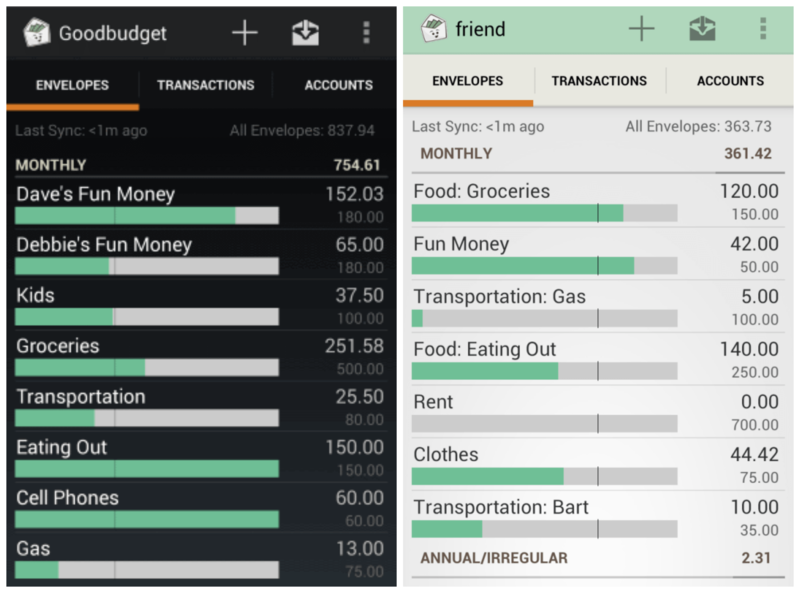 For easy tracking, this basic app allocates your expense to different groups called pockets. 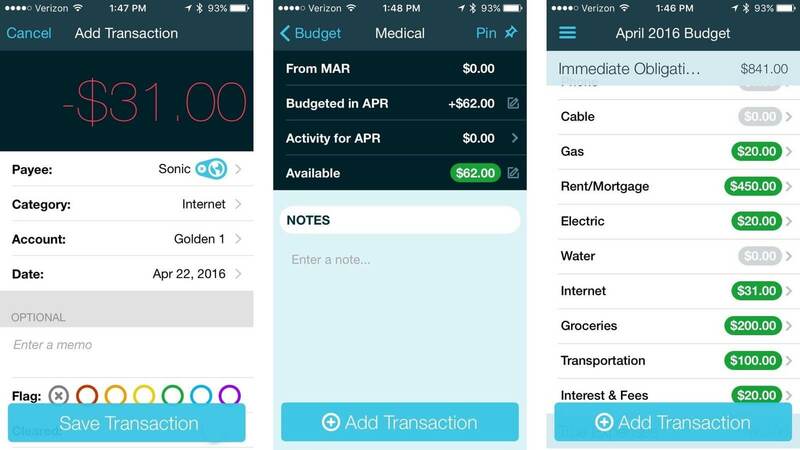 This app also calculates your bills and income as well as expenses and reports how much balance you are left with. This app gives cover against too much or excessive spending. This app also helps you to find the beast deal on your monthly services such as internet, TV, rentals etc. This feature makes this app unique as this also helps you to lower your spending. You Need a Budget helps you stop living paycheck to paycheck, pay down debt and “roll with the punches” if something unexpected comes up. Be it for investment, for debt repayment or to cover living expenses this app is for you. This app doesn’t allow you to make budget which is over your income and helps you to have budget according to your income. This helps in savings in excessive expense. If you like to be organized with tracking your personal expenses as you are with filing your professional expense reports Wally app is for you. Wally helps you take photos of the receipts you have received and not to log your expenses on a specific period of time. 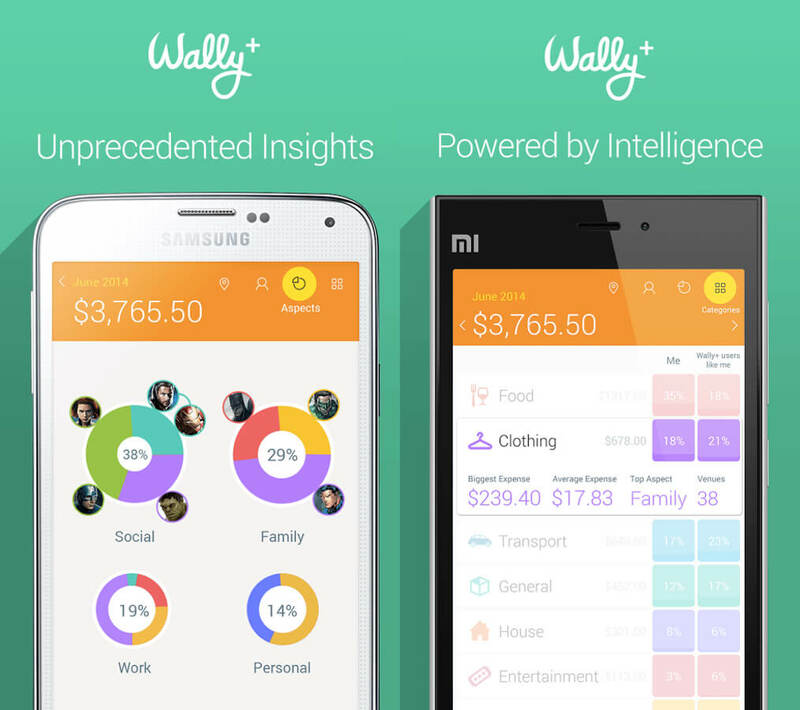 Wally is a clean, convenient and easy to use. This app was formerly known as Easy Envelope Budget Aid. 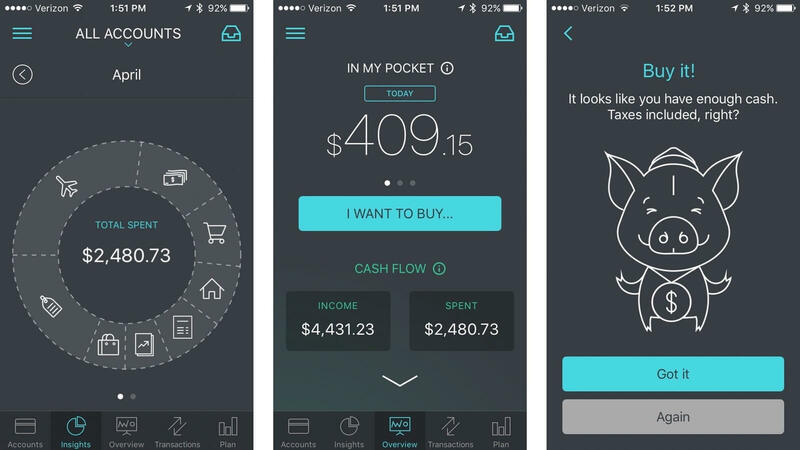 This app helps the couples to share their budgeting process together. With the help of Goodbudget you can share and sync budgets with budgeting partners across the iPhone and Android spectrum. You can add to your envelopes from your income every payday and you’ll know how much money you have. This was FinanceShed’s list of some great budget apps for 2019 through which you can manage your income and expenses. There are many other options for you to checkout in these apps you must try.